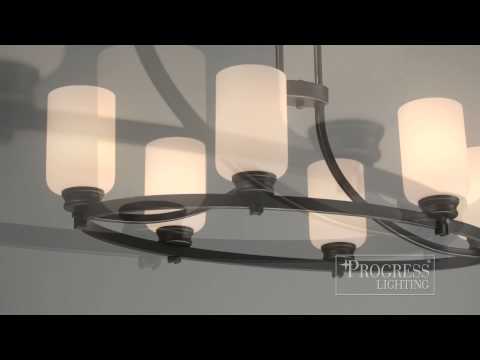 Progress Lighting Orbitz Collection Ceiling fixture in brushed nickel finish, has opal etched glass shade for an attractive and graceful look. It supports (1) 100-Watt incandescent lamp for energy efficiency, superior color rendering and long life. The canopy covers a standard 4-Inch hexagonal recessed outlet box and it includes mounting strap and 6-ft 9-gauge chain. 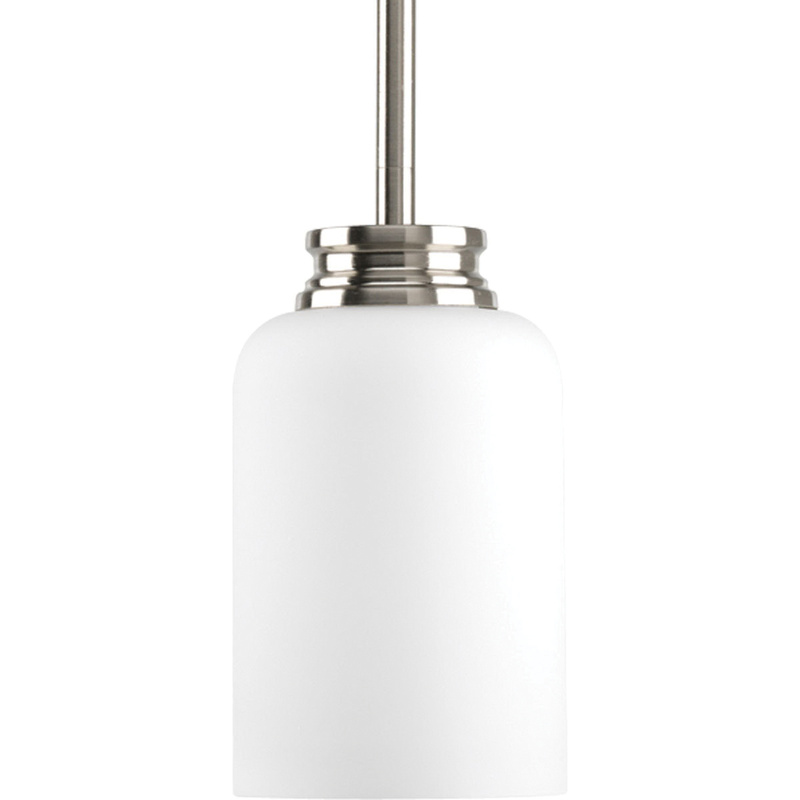 It is suitable for kitchen lighting and/or bar lighting. Ceiling fixture is UL-CUL dry location listed.